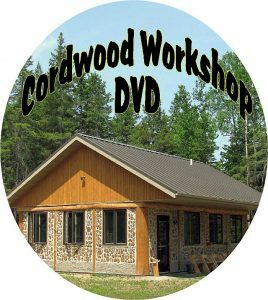 When we built the White Earth Reservation Cordwood Home we had not only an excellent general contractor (Robert Zahorski) but we had a tribal project director (Bill Paulson) who is an artist of significant skill. 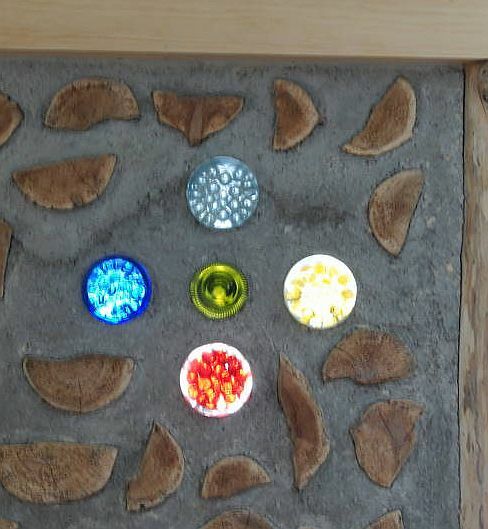 He created the Ojibway Medicine Wheel in the cordwood wall using recycled bottles, but his magnum opus is the bear paw. 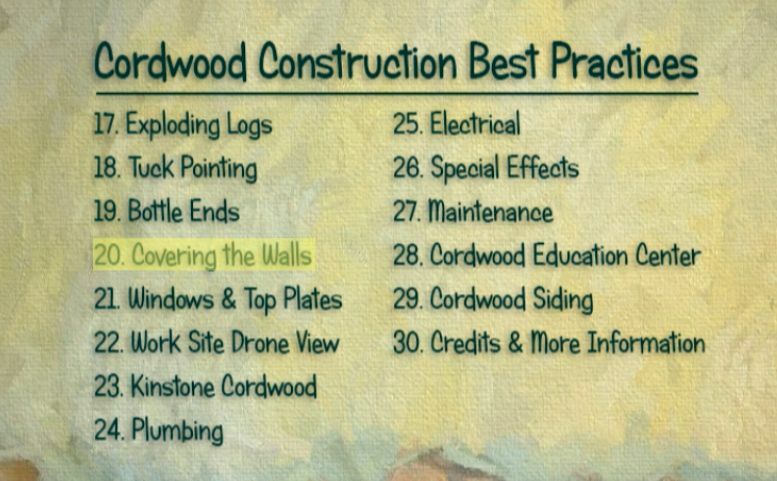 The owner of the cordwood home belongs to the bear clan and this bear paw put a pattern in her wall that speaks to her proud heritage. 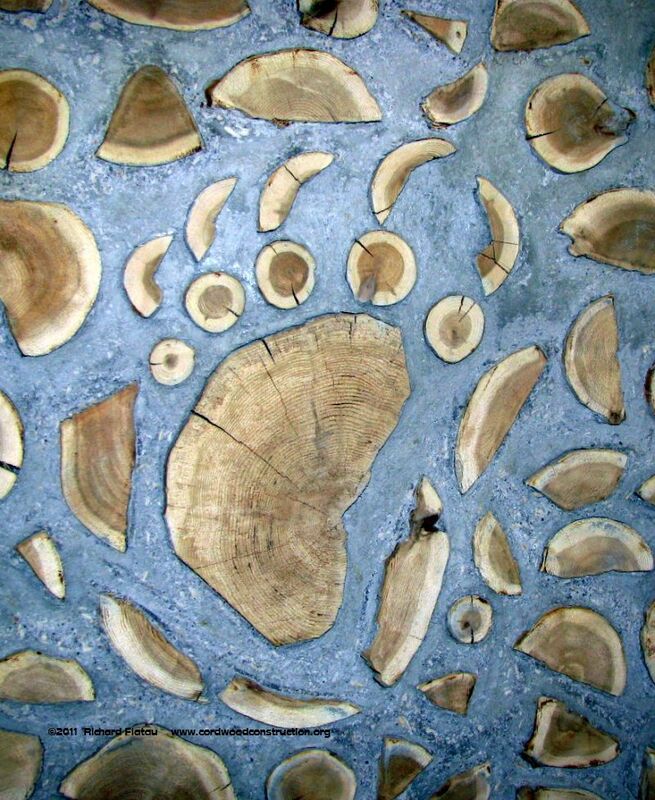 Bear Paw in a cordwood wall created by Bill Paulson, member of the White Earth Reservation in Naytahwaush, Minnesota. 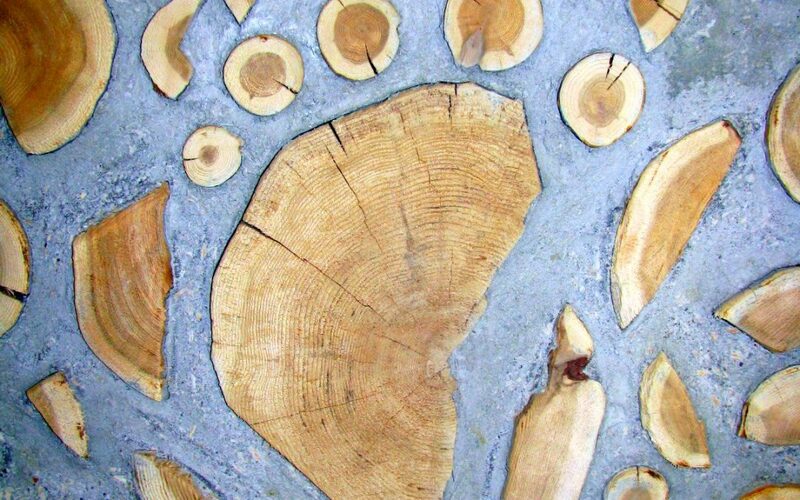 The Ojibway medicine wheel a collaborative effort from Bill Paulson and Robert Zahorski. 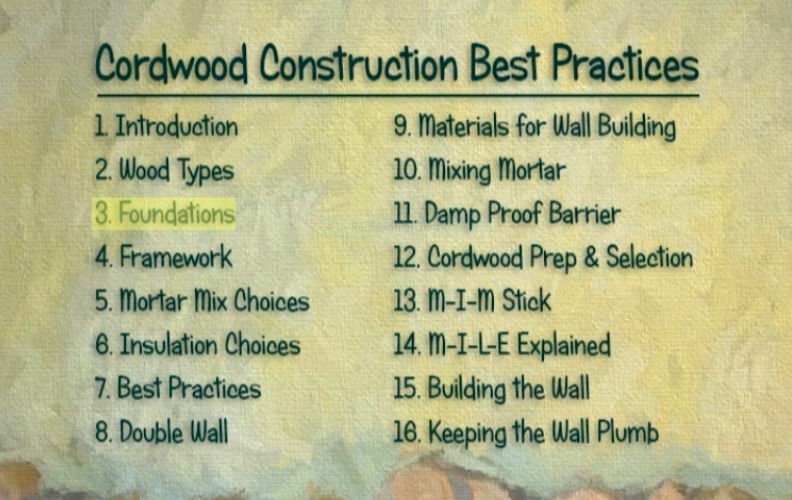 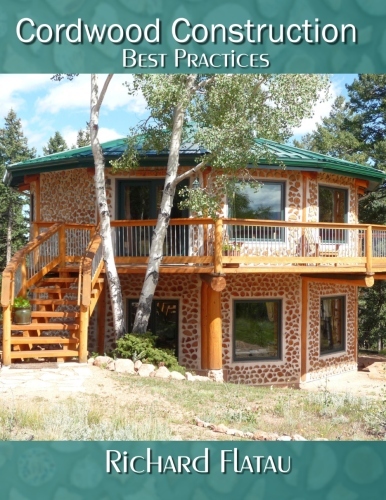 The interesting thing about the White Earth Cordwood Home is that we used closed cell foam insulation in the center cavity which increased the R-value in the wall to 35.